Kenya Aid believes that education is a key to lasting change. Because there have been no health-care facilities in the region prior to the establishment of the Shikunga Community Hospital in 2007 there is often a lack of adequate information on many health related ideas and concepts that those living in the developed world often take for granted. To address this, staff at the clinic hold culturally sensitive and community orientated seminars aimed at educating the community and equipping them with the information needed to effect positive changes in health behaviours and attitudes. 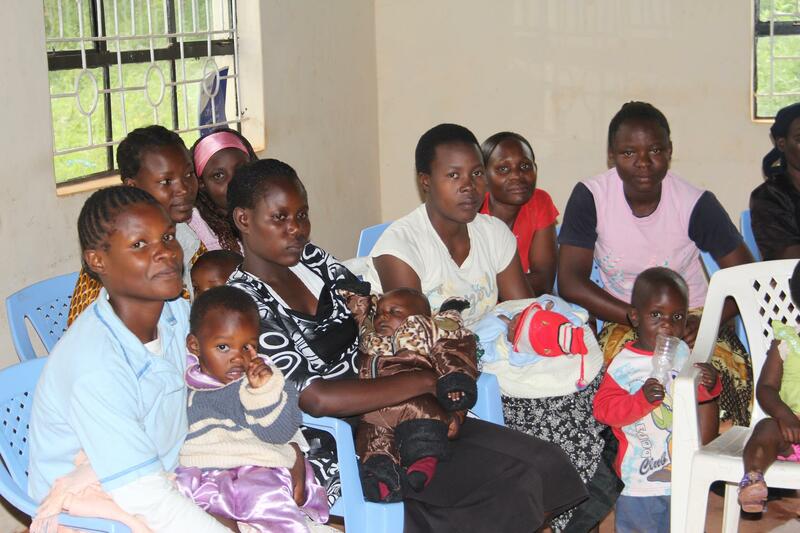 Important topics covered include HIV/AIDS education and prevention, STI education and prevention, nutrition and hygiene, malaria prevention, and antenatal care. These seminars have grown significantly in popularity since they commenced at the beginning of 2007 with attendance rates of up to 50 people at each session. Kenya Aid has also created a series of educational health pamphlets that are freely distributed throughout the community.